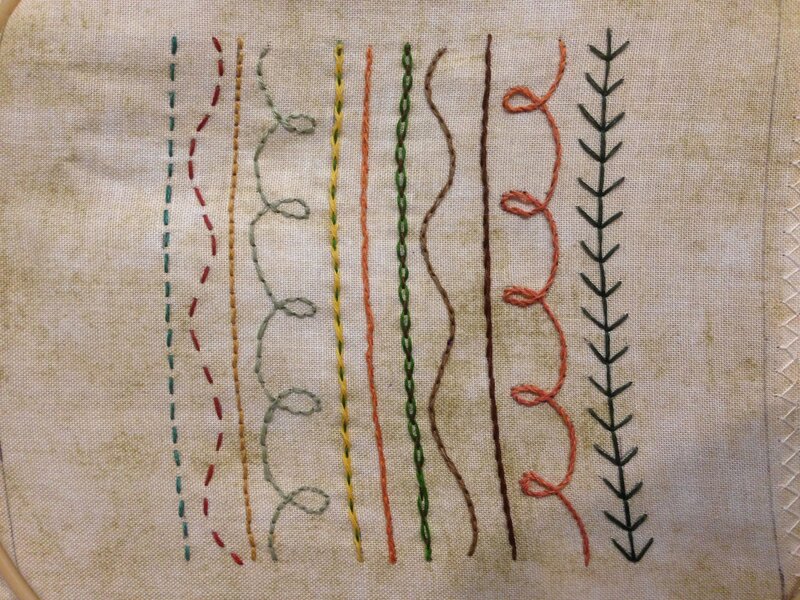 A simple hand-embroidery stitch lesson will be given every month. Free patterns! No experience necessary. Get as intricate with the stitches as you wish.